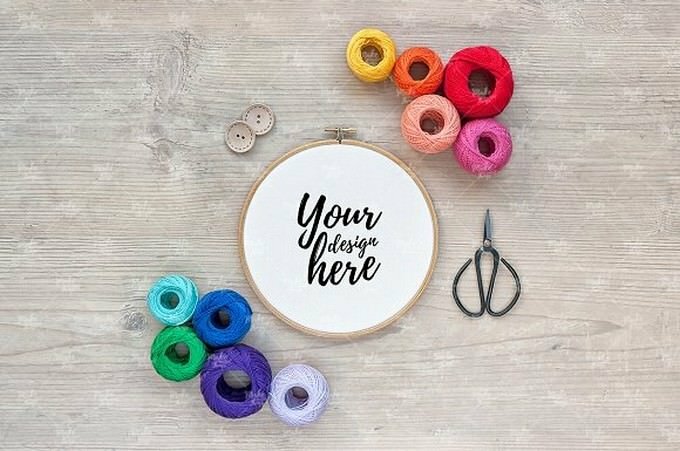 Need a embroidery mockup to present your embroidery designs? 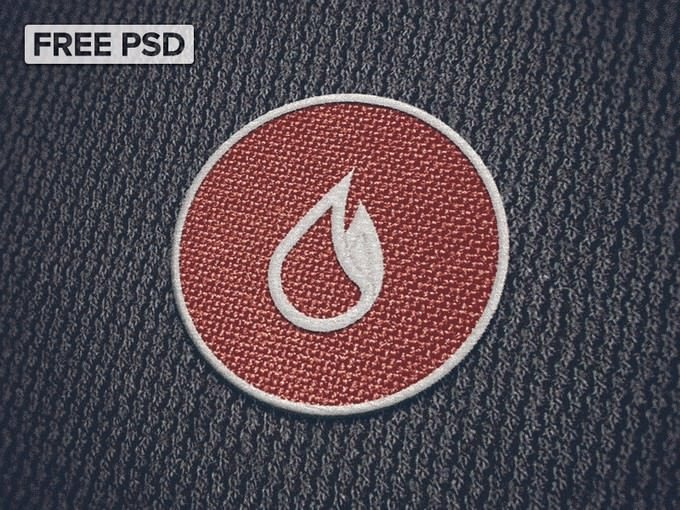 So, check out this list of free and premium embroidery mockup templates for realistic presentation. In last few years, Many designers now use embroidery theme to give an artistic and creativity look to their designs. If you are among those designers and looking the solution how do you present or showcase it. 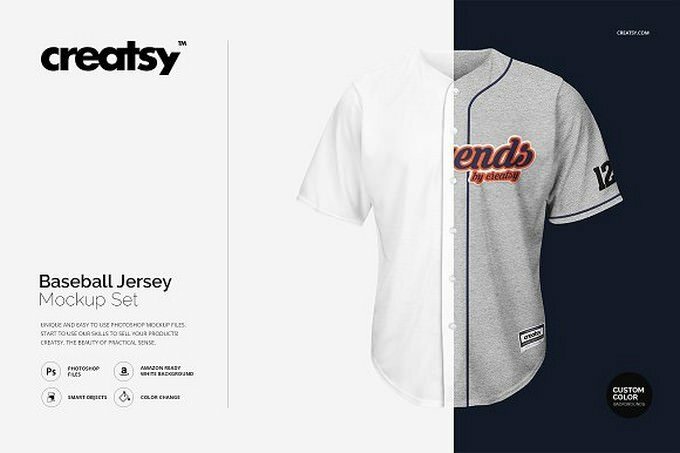 In this post, we bring you a set of embroidery mockups you can use with your own design projects to present that same in natural environment. 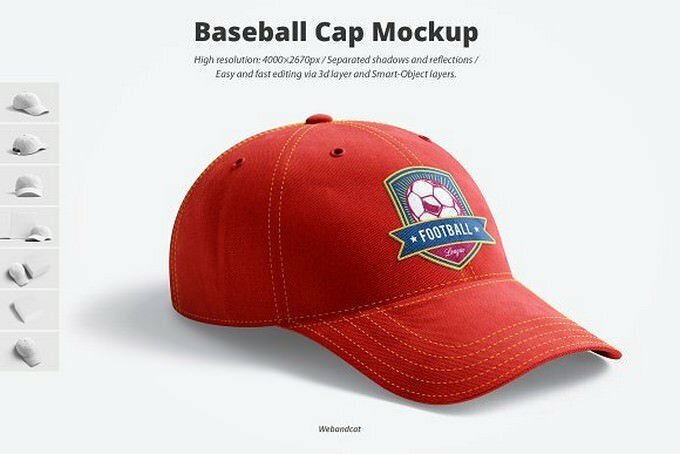 Here’s our selective collection of 15+ best embroidery mockups PSD templates to make your presentation effective.Whether you’re working on a embroidery logo design for clothing company or embroidery design on hat, these mockups are unquestionably helpful to win your client’s mind. 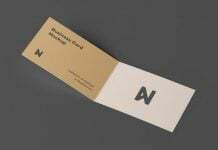 This beautiful and free mockup template is perfect for showcasing your creatively designed logo on a fabric or piece of cloth in a realistic way. You can also change the background fabric color as well as the logo and thread colors of your choice. Just play around with the layers within the folders and you’ll wind the ways to do that. It came with 3500×2500 PX Resolution. 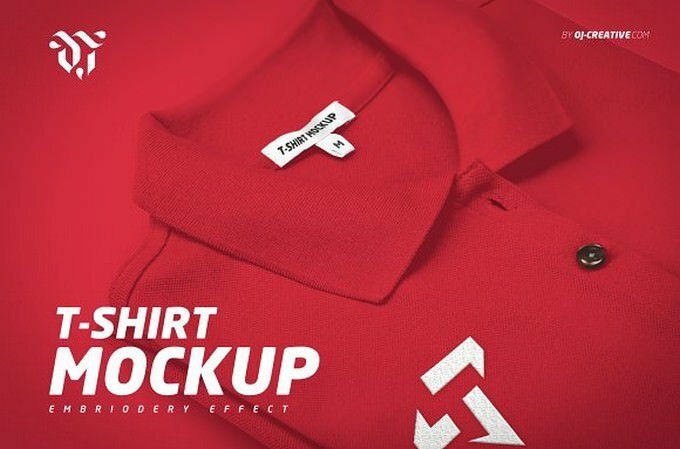 This Pack contains 3 Photo-realistic Mock-Ups, each for a different effect and material. 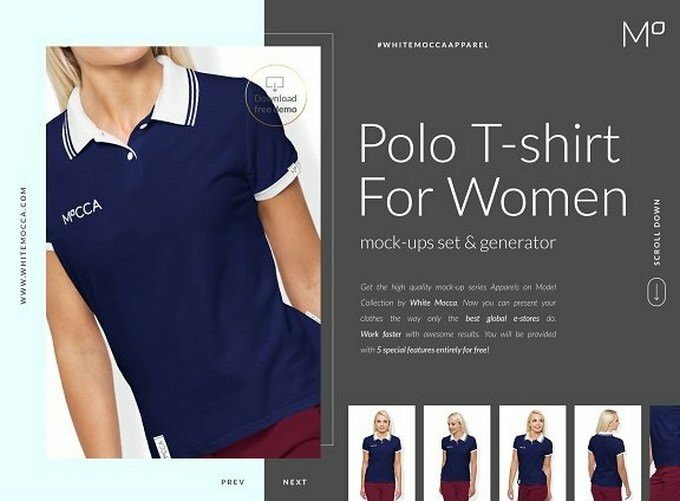 Create a realistic mockup of your logo or design embroidered onto a polo shirt. 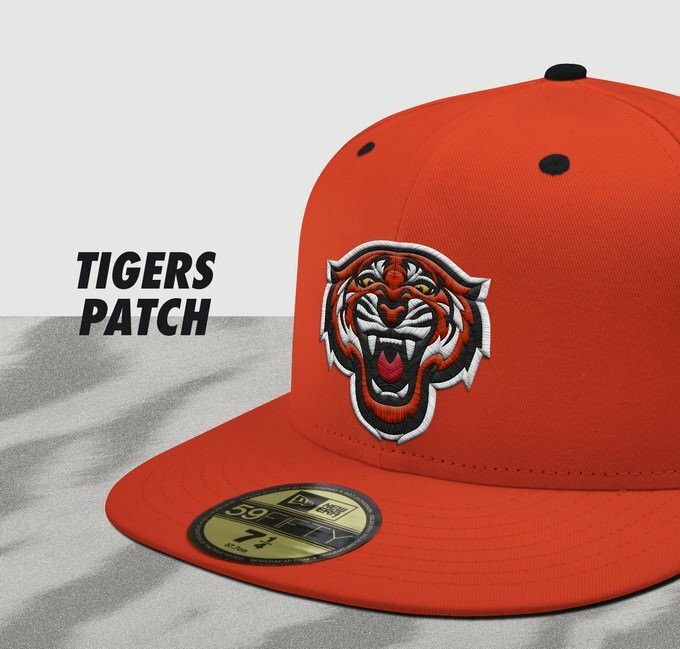 Alteration of the main logo and label are available.